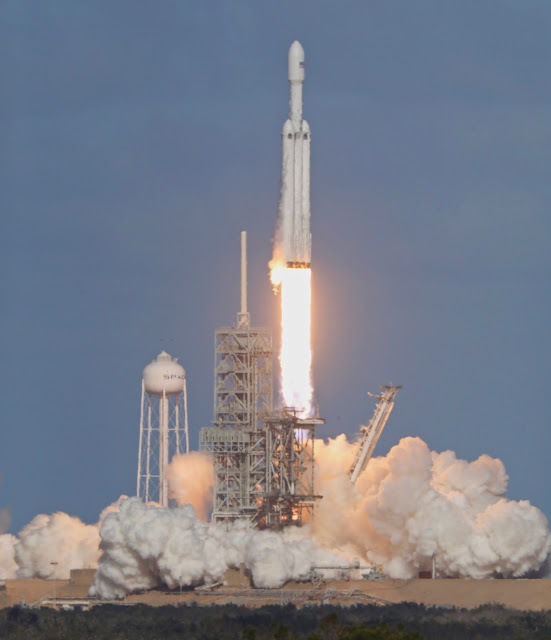 Friends of NASA: SpaceX Falcon Heavy's Historic Blastoff! Steve Jurvetson: "Success!!!! I was so excited while taking these photos! Congrats SpaceX for your persistence of vision and bold mission to change the worlds!!!"